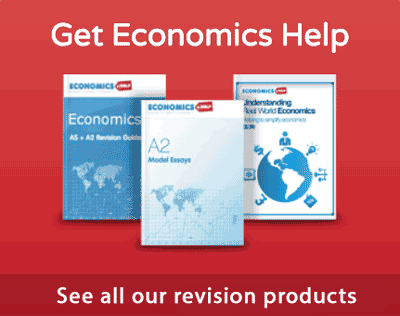 Home > Economics help blog > economics > Is Austerity Self Defeating? Question from the Economist. 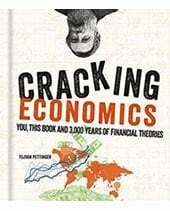 – It is easy to understand the case that European austerity is self-defeating. But it is also easy to see that one cannot run large deficits year after year without limit and that some countries (Greece, Portugal) have exhausted the willingness of private investors to finance them. Austerity means efforts to reduce the budget deficit. Austerity involves higher tax and cuts in government spending. In theory, this should reduce the budget deficit. 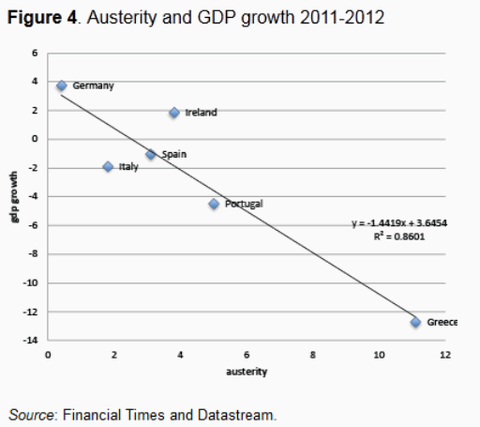 However, austerity policies also have an impact on economic growth. Loss of confidence associated with ‘austerity policies’ – encourages higher saving and less spending. The impact of austerity policies will be to reduce the rate of economic growth and possibly push the economy into recession. This will increase the cyclical part of the budget deficit. Lower economic growth reduces tax revenues, higher unemployment leads to higher benefit spending. 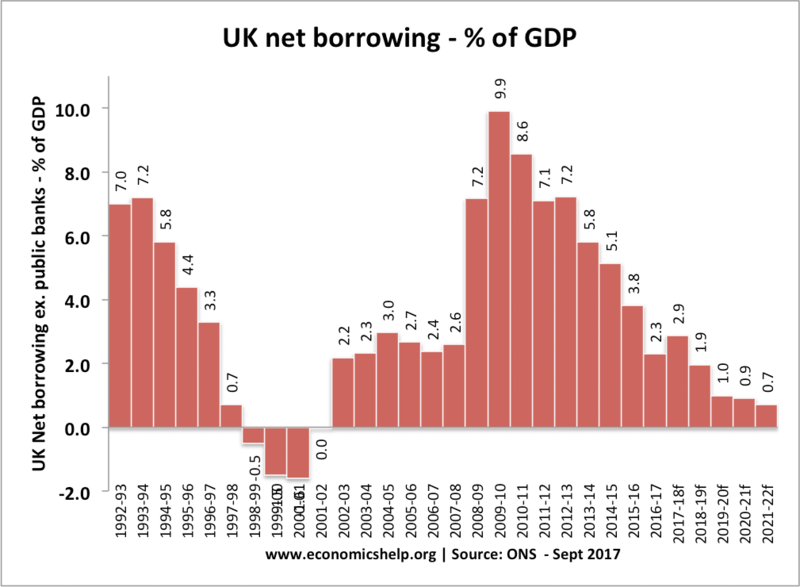 Therefore, if you pursue austerity policies, you have to expect a smaller reduction in the budget deficit because of these cyclical factors. When Can Austerity Be Self-Defeating? 1. No alternative policies to boost demand. Export-led growth (can you rely on exporting goods to other countries who are growing? In the 1980s, Ireland had a large budget deficit. It pursued austerity policies and was successful in reducing the budget deficit. 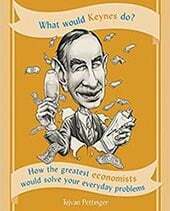 However, in the 1980s, it could benefit from a flexible exchange rate, looser monetary policy, and strong growth in the rest of Europe. In the 2000s, Ireland is pursuing austerity, but without devaluation or an independent monetary policy. Europe is also growing much slower, so exports remain weak. It has been much harder to reduce the debt to GDP ratio in Ireland. Spain has seen a continued rise in debt to GDP, despite embracing austerity. 2. It depends on the type of spending cuts. 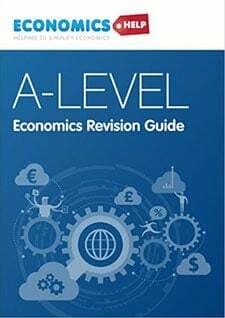 If a government reduced its deficit by making people work longer for a pension, they could cut spending and possibly see an increase in the supply of labour. This type of spending cut is unlikely to cause lower economic growth. If the government cut spending by cancelling capital investment or making public sector workers redundant, this would have a much bigger adverse impact on economic growth. Job losses, in particular, would lead to a fall in consumer confidence and there could be a negative multiplier effect. 3. Is the economy resilient? Paul De Grauwe, Yuemei Ji, 21 February 2013, produced a study on this theme ‘Panic-driven austerity‘, and showed how panic-driven austerity has led to dire economic consequences. 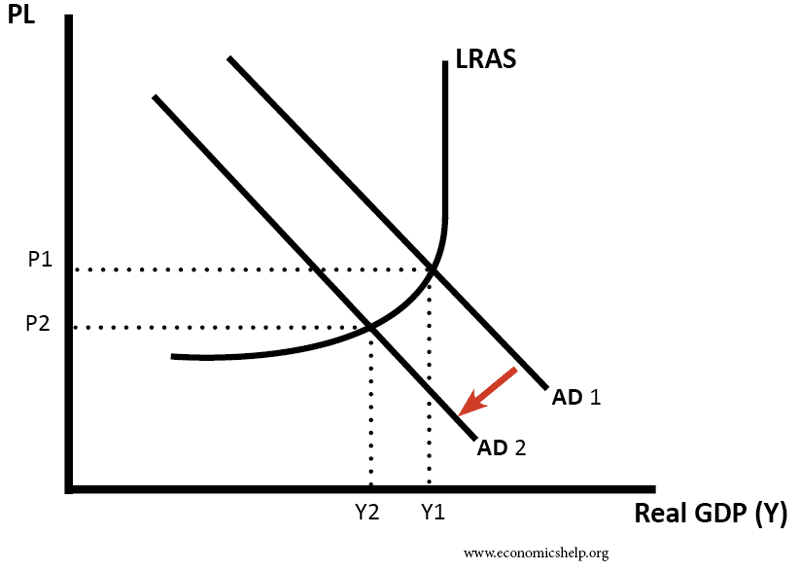 This shows a strong correlation between greater austerity and lower real GDP. In the period 2008-12, the European economy was particularly weak. There was a balance sheet recession, with banks and the private sector trying to reduce their debt levels and reduce their spending. 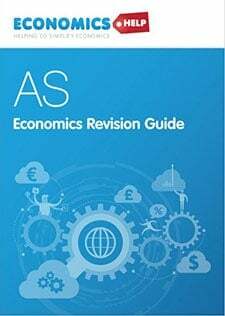 Therefore, the economy was very weak before the government added to the fall in domestic demand by pursuing austerity. In other circumstances, austerity may only have caused a temporary fall in real GDP, but in the great recession of 2008-12, we have seen a prolonged fall in GDP, and therefore austerity has been more damaging than usual. 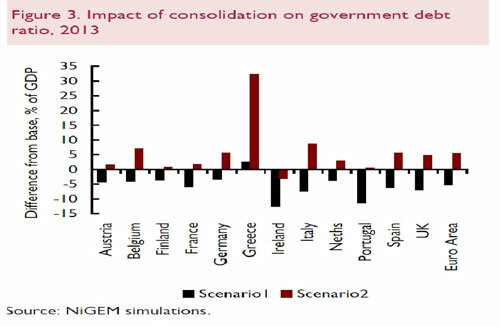 For example, the negative fiscal multiplier of austerity was greater than expected. 4. How Do Bond Markets React? Some countries have pursued austerity measures only to see bond yields rise – This is partly because markets are concerned over the prospects for economic growth. 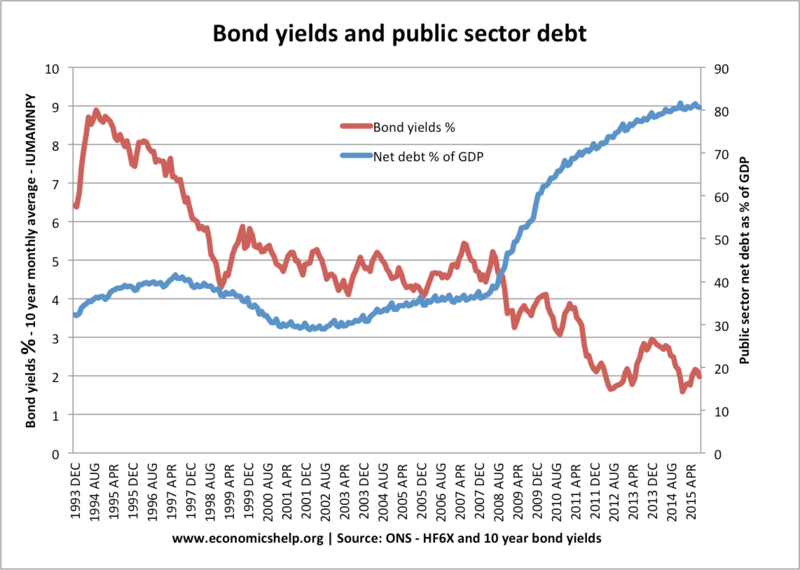 Rising bond yields increase interest payments and make it harder to reduce the primary deficit. However, the UK pursued austerity measures and bond yields stayed low. Rising bond yields can put more pressure on governments to reduce deficits quickly. 5. Does the private sector take the place of government sector spending? In 2010, the Conservatives hoped cutting government spending would enable a rise in private sector investment. The argument is that government spending can ‘crowd out’ private sector spending. In normal circumstances, a reduction in government spending should enable higher private sector spending. But, in a liquidity trap and severe recession, the private sector has no appetite for investment. Therefore, cuts in government spending fail to lead to higher private sector spending. In other words, in a liquidity trap, government borrowing is offsetting the rise in private sector saving. So reducing government borrowing leads to higher saving and lower spending. In severely depressed countries, austerity can be self-defeating. In particular, if countries have no alternative ways to boost economic growth, spending cuts can fail to reduce the size of budget deficits as a % of GDP. Bond markets have pushed up interest rates faster and higher than usual given levels of budget deficit. Therefore, governments have been ‘pushed’ into extremely severe austerity measures at the worse possible time. Austerity policies have reduced business and consumer confidence.